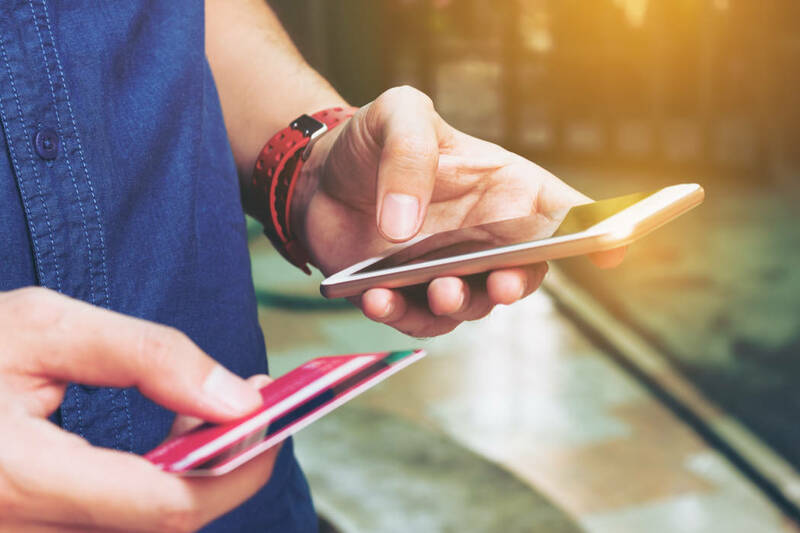 Tech companies, such as Apple, Facebook, Square and Venmo have been moving into payments over the past several years, dramatically changing the way consumers pay for things. Checks and cash are fading as people increasingly pay using their phones or take advantage of in-app payment capabilities. But what about business payments? Companies on average are still making 51 percent of their payments via check. For many, it’s much higher. But, that is finally changing. In the last eight years, venture investments have targeted the business-to-business payments space. It’s a market that’s 10 times the size of the consumer payments in terms of volume, and one where solutions are more complex to build and scale. Change takes longer because the challenges are bigger. Second, in order to pay your supplier electronically, you need to know what types of payments they accept, where to send them, what format to send them in, who the remittance contact is and, if they prefer automated clearing house or ACH payments, what their bank account number and routing number are. Once collected, this financial information must be securely stored. Up until now, most U.S. business have thought of electronic payments as a “card program” or some ACH payments through their bank. These bank-based solutions typically automate about 25 percent of business payments, leaving behind 75 percent of payments to be made by paper check. In many cases, this approach has added more manual effort, since it requires the accounting team to manage payment flows and information across three separate processes. The new generation of payment automation delivers 100 percent of enterprise payments electronically, with visibility, traceability and control across domestic and international supplier payments, and without the burden of maintaining supplier information. This is the biggest trend in B2B payments; truly electronic payments for all suppliers regardless of size, technology or geographic location. In consumer payments, there have long been peer-to-peer payment technologies like Dwolla or Venmo that make it seem as if you’re moving money the same day, but they’re actually moving it in 48 hours. That’s because tech companies don’t control how quickly money moves between bank accounts. It still takes two days. The National Automated Clearing House Association (NACHA), which does control how fast the money moves, has recently changed its rules and is rolling out same-day ACH processing. When the rollout is complete in the spring of 2018, businesses will have another payment option – same-day ACH. Since there will be a higher fee for this service, it probably won’t take over regular ACH payments, but it will replace some of the expensive wire transactions which are currently the only way to move money faster. Distributed ledgers, and specifically blockchain distributed ledgers, have the potential to create an entirely new network for payments where data is synchronized, replicated and shared securely across geographies, banks and computer systems. This will allow money to move quickly from point A to point B without a bank or middleman in between, greatly simplifying the process. This is still in the early stages, think three to five years away, but it has great potential to dramatically streamline international payments and bring down the very high costs banks charge for them. The U.S. Office of the Comptroller of the Currency is considering rule changes to allow financial technology companies (Fintechs) to perform lending functions currently only allowed by banks. This would enable Apple, Facebook, Square and others to perform limited banking functions if they can meet the chartering regulatory standards. If this happens, it will foster a whole array of new Fintech solutions around payments, and lending. Automating 100 percent of business payments with the kind of user experience people have come to expect from their experiences with consumer payments requires more time, effort and investment. So, I understand why the consumer payments have been the first and early target. There have been so many technology advances on the consumer side that it makes the business payment process seem archaic by comparison. That said, at long last better solutions are coming to B2B payments, and just as with consumer payments, they’re not coming from banks, but from technology companies. Look for them at a Fintech near you. 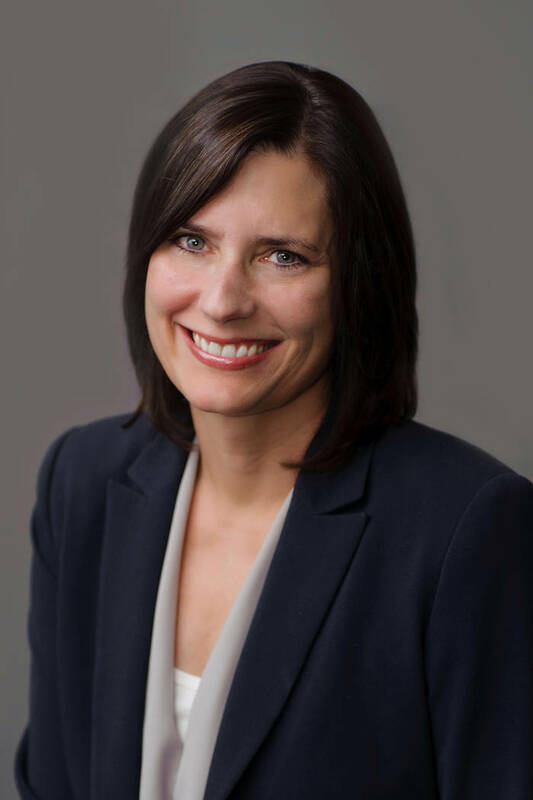 Karla Friede is CEO, co-founder, and member of the board of directors at Portland, Oregon-based Nvoicepay with experience in management, finance and marketing roles in both large and early stage companies.